Steve Biko, an outspoken opponent of apartheid, earned fame as a leader of the black consciousness movement in the 1960s and 1970s. The movement was based on the belief that the divisions between whites and blacks in South Africa were so great that blacks could not count on whites to end apartheid. 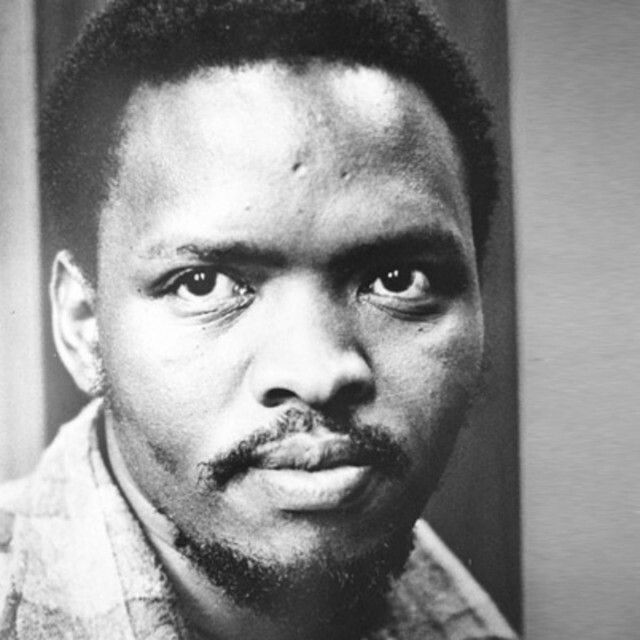 Biko also insisted that blacks had to form their own political structures and to develop a new sense of pride in their own culture, religion, and ethical system.